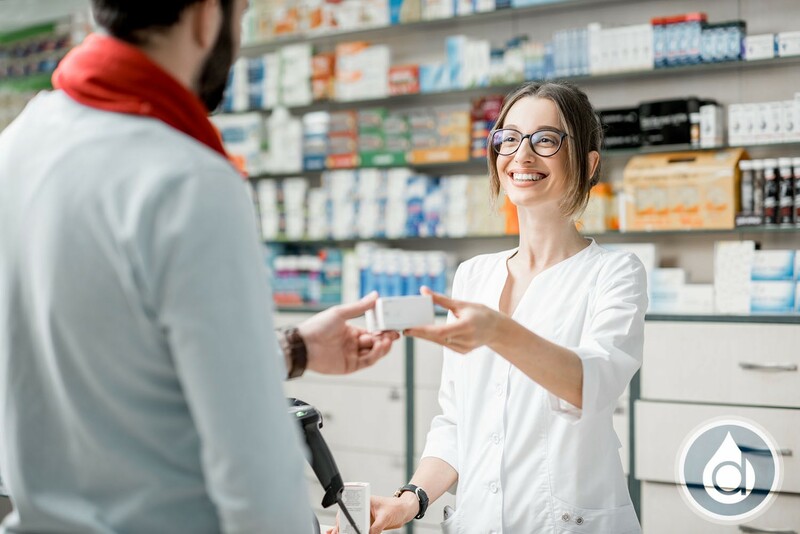 Loyalty programs are not only difficult to set up but businesses, especially retailers and SMEs, often find it hard to attract and retain the customers. That’s why they often feel the need for solutions that could allow them to compete with the big players in the loyalty marketplace. For such businesses, blockchain offers the potential to radically transform existing loyalty programs by making them more useful and cost-effective. It can deliver a value proposition to the consumers by introducing loyalty at the start of their journey, not at the point of purchase. A blockchain solution also proves cost effective as it effectively reduces management costs with self-executing smart contracts that automate processes. Moreover, the redemption of reward tokens does not require the involvement of a third party. Blockchain’s immutable and tamper-proof nature makes every transaction traceable, eliminating the chances of fraud or misuse. Blockchain does not have a single point of failure, so customers feel more comfortable about storing their information on a blockchain network as no one can corrupt or modify the data on a blockchain network with a single entry point. With a vast number of programs available, consumers often suffer from loyalty program fatigues as they have to keep watch on various loyalty points that need to be redeemed for the particular brand and particular locations only, which eventually leads to inactivity and disinterest by the consumers in loyalty programs. With blockchain, customers need not keep track of dozens of loyalty programs, as they get a single wallet and mobile app, and need not register with multiple retailers. 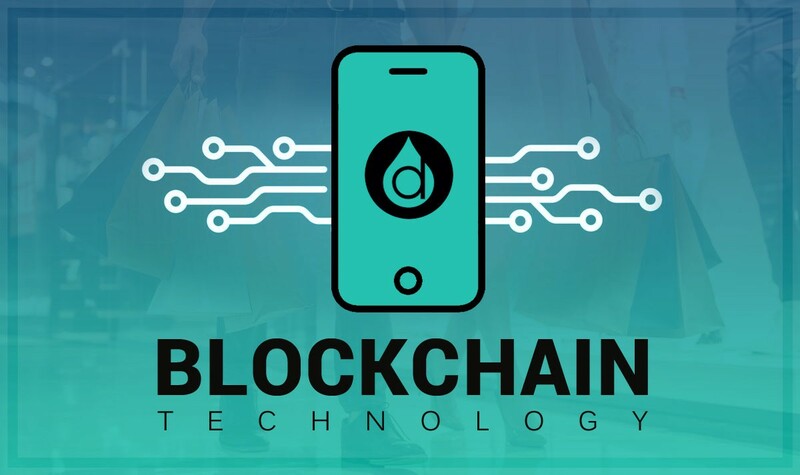 Blockchain provides a frictionless system by allowing the users conveniently store all their collected points in a digital wallet that they can use to make transactions. This makes them more engaging with the loyalty program, and the potential of loyalty points to rising in value makes them more attractive for the users. Dewber brings innovation in loyalty economy by allowing business to run loyalty rewards and points on a global level. This global digital loyalty program makes use of blockchain technology wherein businesses can tokenize their loyalty points and award to customers who can then redeem their earned points globally and even trade against other crypto tokens. The tokens can also be exchanged against rewards with participating businesses. Dewber also allows multi-brand and multi-stores wherein customers can collect points and rewards in a central mobile app or wallet with cross channel redemption. The platform’s digital experience allows for flexibility as consumers will not lose out on loyalty due to forgotten cards. Businesses can remind the customers that they have one-stop loyalty embedded, so the customers need not worry about forgetting their loyalty points. Dewber provides shared service resources with the participating businesses and allows the customers to earn and spend through its network. Businesses get Dewber technology and platform for Free that they can use to run their various personalized campaigns. The businesses will be provided all technical guidance and support, so there won’t be any hassles of staff training, hardware installation or procurement. This way, businesses can reduce marketing and new customer acquisition costs, and also retain existing customers. You are likely to find Dewber (DBRX) if you search the internet for top cryptocurrency list in loyalty segment. With its integration of API & blockchain technology, Dewber has the potential to successfully replace traditional loyalty points with Dewber tokens that can be earned with every purchase by the customers and redeemed globally. Dewber qualifies to be the best cryptocurrency to invest in the loyalty marketplace with its range of innovative features that are powered and supported by blockchain technology. Dewber blockchain loyalty ICO main sale begins in Q1, 2019 while token distribution from crowd sale events and the campaign will begin in Q2 2019. Integration of advanced features such as voice-activated loyalty on Dewber platform is scheduled for Q4, 2019. See Dewber White Paper for further details.